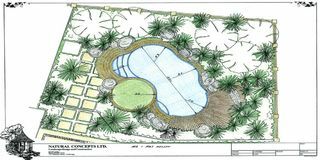 We specialise in the design, construction and landscaping of distinctive steel reinforced concrete pools, uniquely finished with glazed or glass tiles. 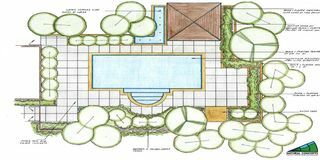 Based in Cambridge, we transform our client's dreams into reality, providing an exceptional end result and top rate service. A full member of the NZ Landscape Association, you can relax knowing that you are working with one of the best pool and spa builders in the industry! 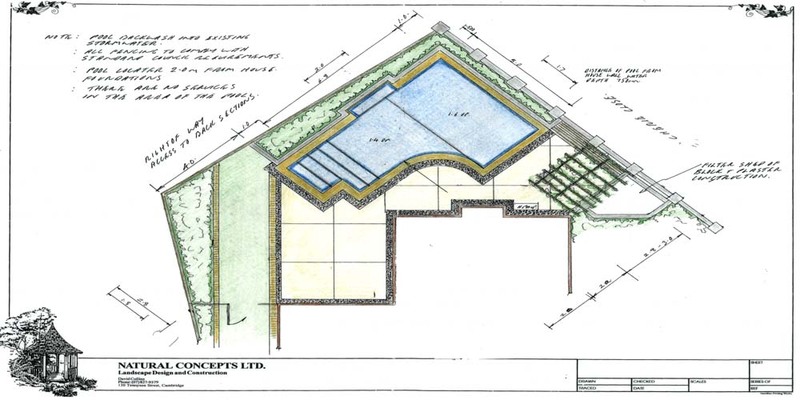 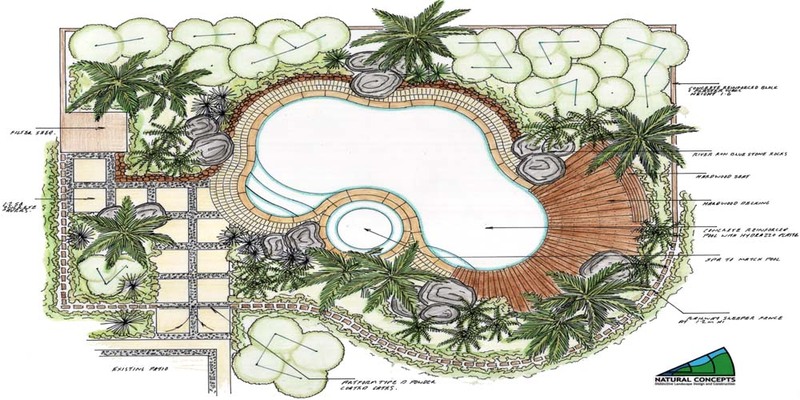 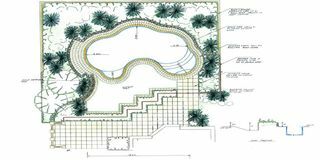 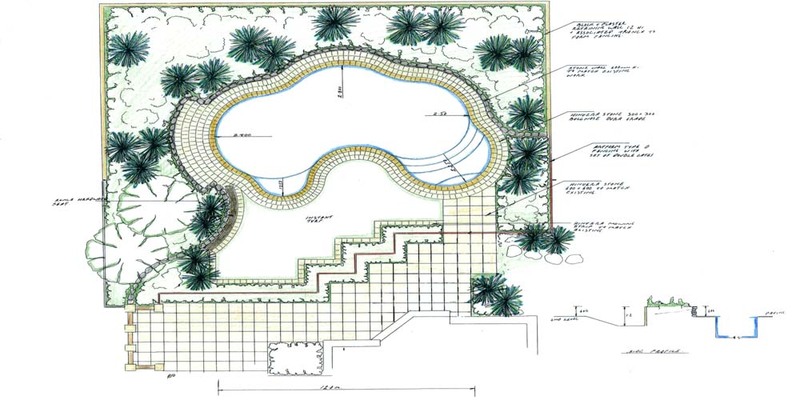 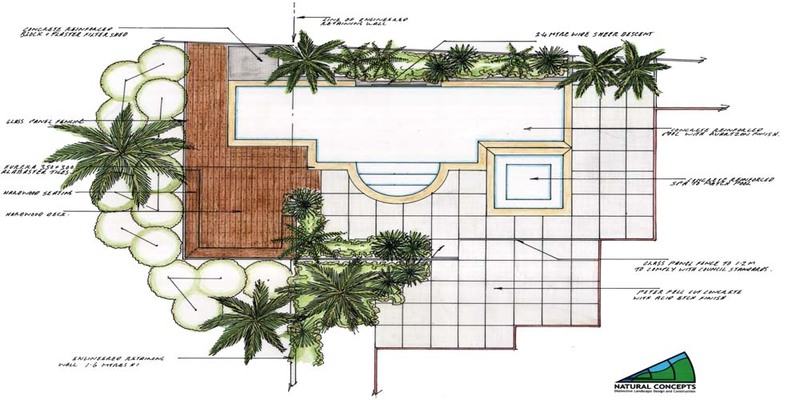 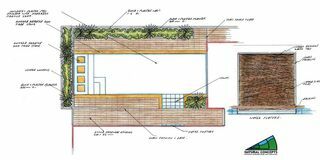 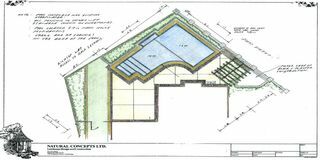 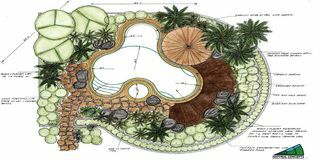 All of our pool contracts come with an Engineers Design and Landscape Concept Plan, assuring you that your pool will not only look great, but will also be structurally suited for your site too. Download a complimentary copy of our Swimming Pool Design & Construction guide and feel free to contact pool designer Dave to discuss your pool, spa or/and landscaping requirements today.